DELAN has been a pioneer in R&D by investing in designing high quality appliances. 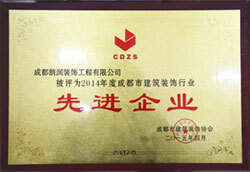 The Company is also the owner of dozens of patented products. In 2004, DELAN was named one of the "Shun De Top Brands". 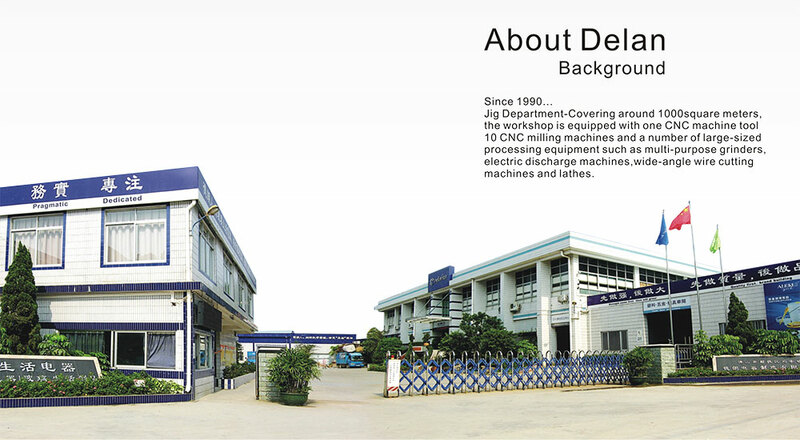 By receiving the GuangDong "Q-Mark" Service Award as well as Consumers Choice Award in 2007, DELAN has further proved its status as one of Shun De's leading brands.